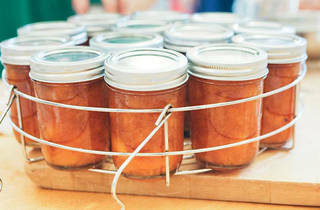 Get schooled on how to pickle, jam and DIY during the Institute of Domestic Technology's day-long Food Crafting 101. 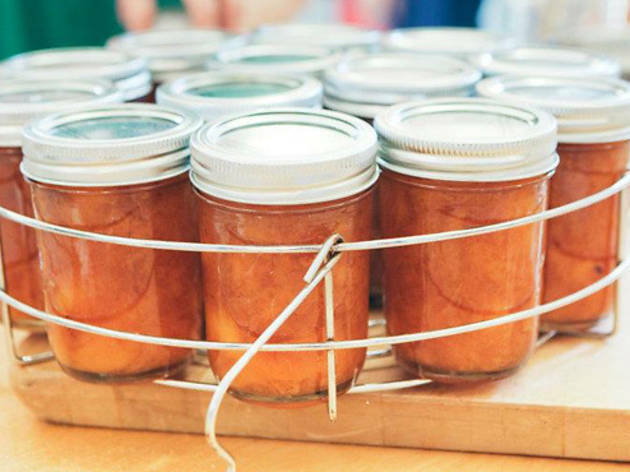 Held at Beverly Hills' historic Greystone Mansion, the hands-on workshop features four, 1-hour classes of bread baking, cheese making, jamming and artisanal mustard preparation. Bring nothing—ingredients and supplies are included, as well as a signature instruction manual—but your appetite. Lunch and beverages are provided and students take home edibles made in class.